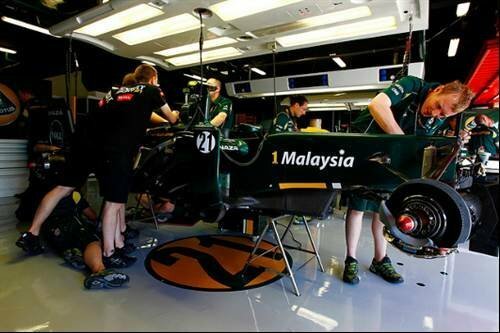 Team Lotus set up its entire IT infrastructure in six months to meet a Formula One race deadline after being out of the race for 16 years. As a result it chose to speed things up by using sole supplier, Dell. Team Lotus started ten major IT projects to set up servers, storage, networks and client-side technology. The project included building an Intel high-performance computer cluster (HPC) and deploying engineering, design and manufacturing systems as well as data acquisition analysis tools, storage and communication network.